Today, the Center for Medical Progress released the full, uncut video of the undercover visit to the Planned Parenthood abortion facility in Houston, Texas, that was summarized in a shorter video released earlier this week. 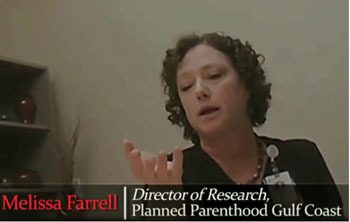 “And we have had studies in which the company, and or in this case, investigator, has a specific need for certain portions of the parts of conception and we base that into our contract and our protocol that we follow this, so we deviate from our standard in order to do that,” Farrell said. Humanized mice - a breakthrough? With the rodents’ immune systems suppressed, human fetal cells or tissue could be transplanted or grafted into the mice where it would grow. For example, “hematopoietic” stem cells mentioned in the CMP video are cells related to the creation of blood. Grafting these cells into mice would create blood that more closely resembled human blood. 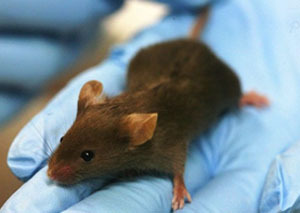 Then researchers could conduct experiments on these “humanized” mice and get results more reflective of how a human being’s blood would react. 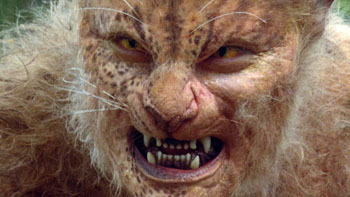 “It is as if researchers have taken a page out of The Island of Doctor Moreau, the classic sci-fi story by H.G. Wells, where a mad scientist crossed the bounds of ethics and morality to create human-animal hybrids,” said Troy Newman, President of Operation Rescue, who also serves on the Board of the Center for Medical Progress. 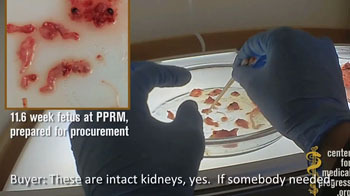 Texas Attorney General Ken Paxton testified before a Texas legislative hearing on July 29, 2015, that his investigators visited the Houston Planned Parenthood’s tissue room and observed recognizable body parts from aborted babies being dumped into a red trash bag. He noted that this facility generates 260 pounds of fetal remains per week, every week. 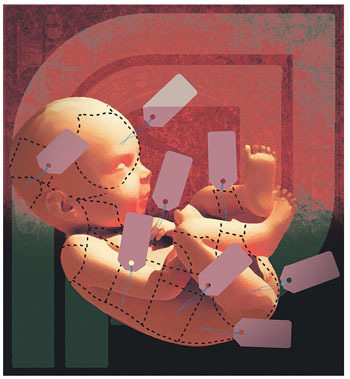 “It is time to re-examine Planned Parenthood’s non-profit status. The way they look to squeeze every buck out of taxpayers, vulnerable women, and now even the broken bodies of defenseless babies, merits the revocation of their tax-exempt status along with their defunding at the state and federal levels,” said Newman. Cheryl Sullenger is a leader of Operation Rescue, a pro-life that monitors abortion practitioners and exposes their illegal and unethical practices.